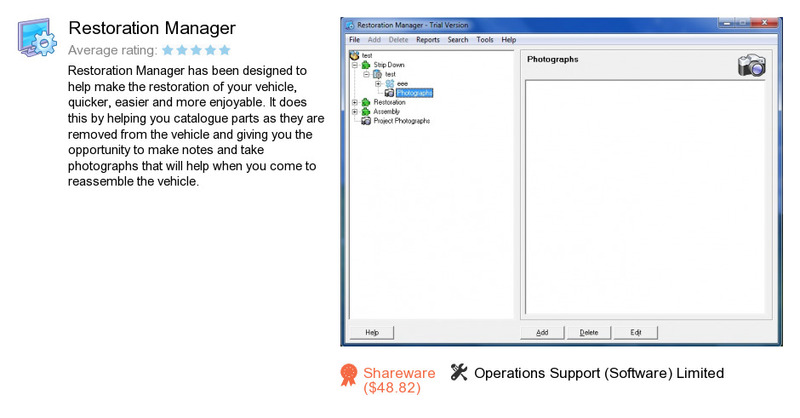 Restoration Manager is an application developed by Operations Support (Software) Limited. We know of version 1.0. Version 1.0.1073 is available for free download at our site. Restoration Manager installation file has a size of 33,589,585 bytes.